You’ll identify your unique “why,” values, top career drivers, “non-negotiables,” personal brand, professional passions, and circles of influence. Plus, you’ll come away from it all with a simple formula to help identify your true calling. So, grab a cup of joe and settle in at your favorite coffee shop for a few hours. Give yourself permission to reflect on what’s most important. Take this time for YOU. 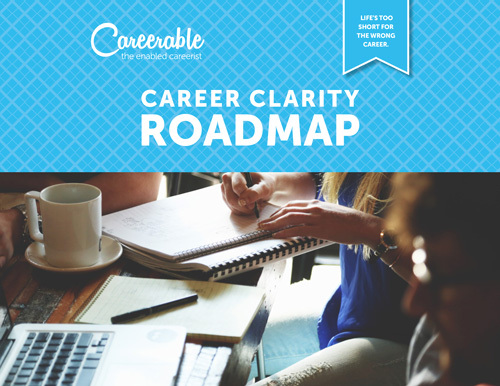 Get the Career Clarity Roadmap for only $37 (plus career tips & tricks delivered to your inbox! ).